Se7en Elephants has been elegantly created to give our guests unique and memorable experiences for diners and to exude class and glamour with the perfect ambience and tasteful dècor. The Se7en Elephants is an institution in the world of Indian fine dining.The original modern Indian restaurant in Chelmsford. Our cuisine is also second to none, and with a full Takeaway (collection and delivery) service, you are ever able to Enjoy Se7en Elephants Indian curry in the comfort of your own home. 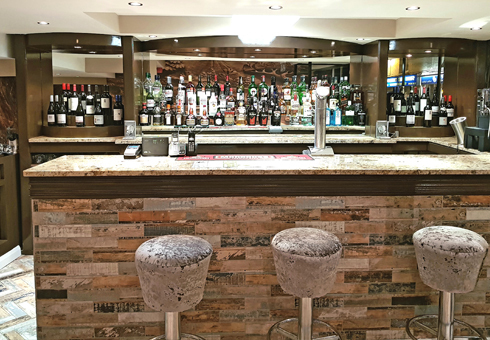 If you are collecting from us, we have an ample waiting area by the bar were you can enjoy a quick drink before your meal arrives. So what are you waiting for? 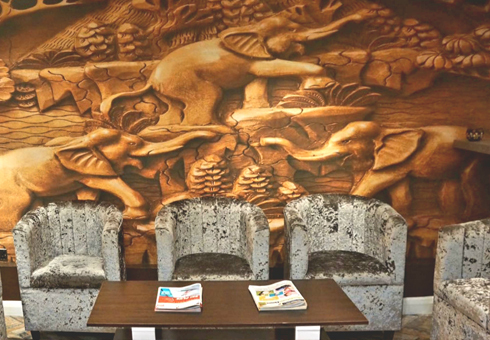 Why not come and enjoy some of the finest Indian cuisine around with Se7en Elephants. You will not be disappointed. Se7en Elephants has been designed to give our customers a comfortable and unique dining experience. With a lavish and spacious interior, multiple dining rooms, private dining areas and a large accessible bar – Se7en Elephants is fast becoming the place for both dining and socialising in Chelmsford.